Welcome to Wagyu One! 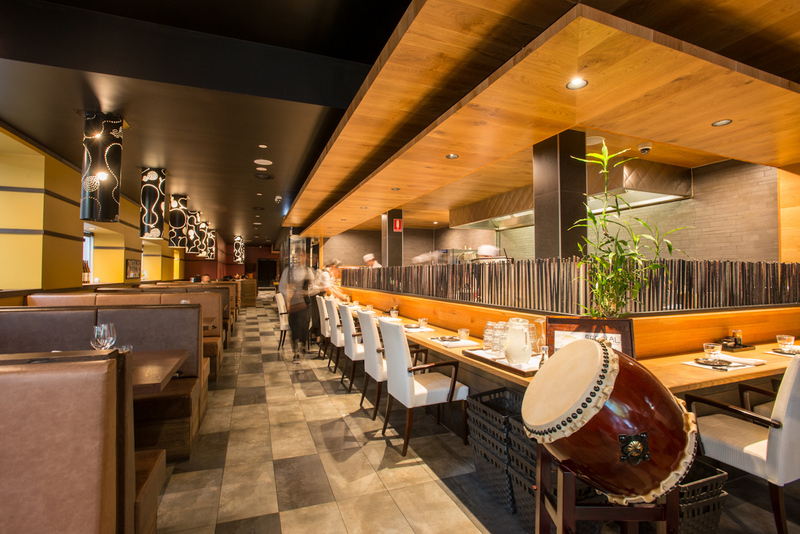 Our stylish restaurant here in the heart of Melbourne brings a slice of Japan to Bourke Street. We specialise in Japanese BBQ dishes that are perfect for sharing, as well as fresh and high quality seafood, sashimi, sushi and vegetarian options to boot. We also boast a carefully curated selection of imported sake that will go down a treat with whatever you decide to order. Whether you’re visiting us with a group of friends, colleagues, family or that special someone, our team will go above and beyond to make your experience memorable. So book a table and come and pay us a visit here on Bourke Street. We can’t wait to have you in!